If you’ve stood at the altar, said “I do” and held the hand of the one you love, you’d know how it is when the word gets around. The excitement creeps and engulfs everyone. There’s endless chatter about how things will be and it is often accompanied with a few fantasies about the ideal wedding. They are some of the most memorable and equally tiresome days as you get your act together and approach the big day! If you are on your way towards the happily wedded life, we understand the kind of stress you are going through. This is the reason we’ve decided to play our role in helping you through the wedding preparations! 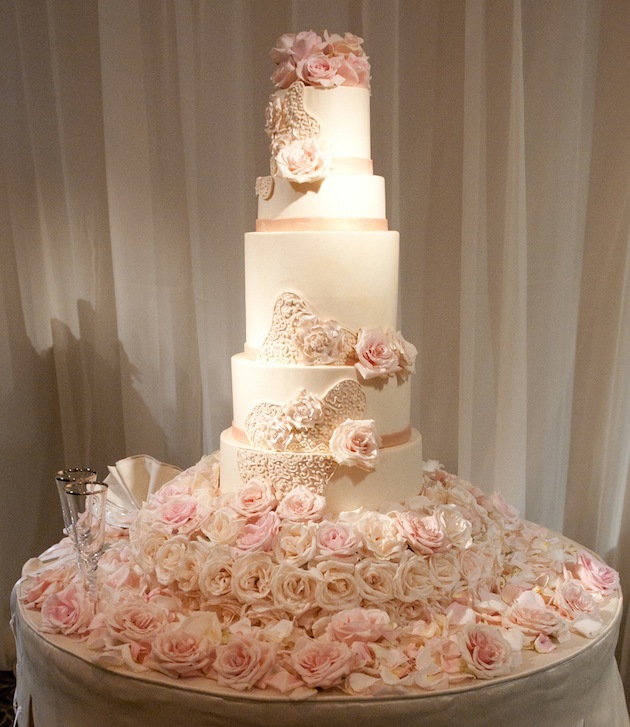 Let’s start with the yummiest item on the list – your wedding cake! Unless you have a very good idea about what you are looking for, it’ll be a good idea to visit several wedding cake factories before making your final decision. It’ll give you an idea about what’s trending and what’s not. The most important thing you are looking out for is “perfection”! With so many cake options and bakeries, a little research and travel is much in demand! Wedding cakes come in all shapes and sizes. Before you head off to look around, you need to prioritize your demands. Is there a budget constraint you need to respect in order to avoid going broke? 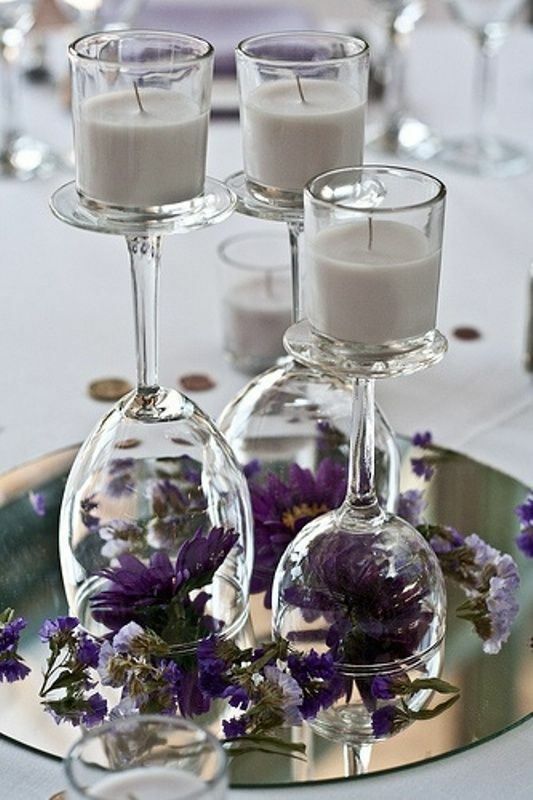 Is it a simple wedding or are you planning to go frivolous with your preparations? Do you have any reservations about flavors and colors? Know the ground realities so you are less tempted to transgress limits while you are at the cake factory. If it was about a two-tiered cake while you left your house, better let it be the same when you get back! If the concerned official at the desk says you need to order at least a week before the date (or a month depending on the season and rush), make sure you don’t miss out this important detail. Even if you manage to force the cake factory to make your wedding cake in less time than advised, a rush job might have some serious repercussions. Perfection is as perfection does! The tangible will be consumed and lost – the memories stay forever. Make sure you get your wedding cake photographed from all possible angles before it is assaulted. It won’t be a bad idea to photograph a slice as well – just to show how “rich” it was. Years later, it will be exciting to revisit the memories. By far the most entertaining would be the adventures you had while searching for the perfect wedding cake! Don’t Forget to Taste Your Own Wedding Cake! Admittedly you’d be surrounded by lots of people and you’d have little time to focus on anything else apart from yourself. Nevertheless, don’t forget to taste your own wedding cake! After all, what’s the point of going through all the trouble if you couldn’t get a good bite out of it! Weddings are a magical time that makes every lady’s heart melt into a puddle. Is it any surprise that most women have been imagining their special day since they were young. However as she gets older, the wedding in her imagination starts taking a defining shape with details that make her sigh. If you are one of these women, you already know the type of wedding you desire as well as all other tiny details including flower arrangement, the dress you want, what the groom would be like, the bridesmaid dresses and the venue. However when it is finally time to transform the childhood dream into a reality, there are some things that you need to be careful of, as these insignificant details can become major blunders that can turn your special day into a disaster. The last thing you want is a bad taste in your mouth when you think of the wedding day. The mind tends to focus on all the wrong things; if you do not want to flinch every time you remember your wedding day, keeps these tips in mind to make sure you do not make these mistakes. One of the biggest blunders that most people make on their wedding day is to forget to invite significant people for wedding photos. People tend to hold grudges and by not inviting them for a photo, it might leave them feeling left out, ignored or insulted. Make a list of the people you want in the wedding photographs and make several copies so that your bridesmaids and family members make sure that every person on the list is in the wedding album. Make sure a family member or close friend is snapping photos from their own camera or mobile phone so that they can capture special moments that can add a personal touch to the photo album. These photos usually are able to capture the special glances between the couples, the expressions and emotions of the family members as well as mishaps that will make for good memories after the wedding, whenever you glance through them. Make sure you have helpers for the wedding day, so you can enjoy the day while they take care of all the details. If you spend your wedding day, running around making sure everything is in order, you will miss out on one of the most important days of your life. Make sure that there is a copy of the wedding vows with your bridesmaids so that in case you lose them, you are not lost. Have coffee or energy drinks at hand, so that you can get energized pretty quickly every time you feel fatigue creeping on you. Make sure that you wrap up the cake cutting ceremony and speeches early, so that you can get it over with and enjoy the rest of the evening without a care in the world. However the most important of all is to enjoy your wedding day because, if you are lucky, this will be the only wedding day of your life. So he invited you on a date and emphasized that it is extremely important for him. Somewhere in your heart you know you are about to glimpse that piece of silvery molten metal topped with a shiny stone that they call a “wedding ring”. “But let’s not jump up to any conclusions”, you say while trying to calm your nerves. All you need is just one look at his face and you know the effort he made to create the perfect ambiance to know whether your intuition was right. However, once the initial excitement subsides a little and the plans are laid out, your worst nightmare begins! Let’s say you’ve got a couple of months at hand before your big day. 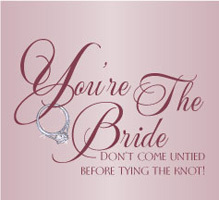 As it is you will most probably devote all of your time planning and perfecting the arrangements for that day! The decoration, the cake, the venue – everything has to be perfect because it’s your big day! But when it comes to the dress – well, let’s just say selecting the dress sometimes isn’t that easy! As you stand in front of the mirror and imagine yourself in a wedding gown, your mind will give you an image of a picture perfect princess. But what you see with your eyes may not exactly be the same, especially if you haven’t been much of a “fitness-first” person. Your wedding day is when all eyes are on you and each minute detail is being registered – even that slight “next-to-invisible” flab on the belly! This is where the real nightmare starts! You join the gym hoping they’d be able to tone down the extra fat from your body. The problem with most fitness regimes is that they take significant amount of time to yield results. And if you have just a few weeks before the big day, you can be assured you wouldn’t be able to achieve what you desire. So knowing that your big day is in a couple of months will further add to your distress. Besides this, you’d be actively involved with your wedding preparations as well, which further reduces the time you get to spend on your fitness regime. On the whole, it is a stressful affair that is further aggravated by “a few extra pounds”. With just a few weeks at hand, the gym is no solution for your weight “mismanagement”. 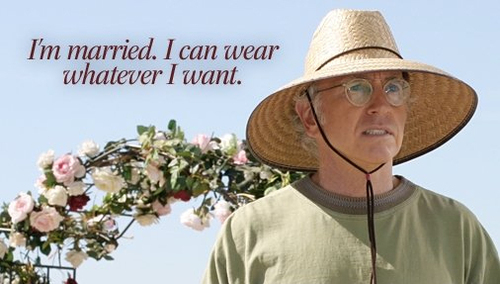 A better way to go around this problem is to come to the wedding dress experts. We can find the perfect silhouette to help you hide and enhance areas of your body. The wedding dress experts can show you how certain cuts can highlight your curves. It is all about making sure you feel and look your best on your wedding day! Trust in us to help you look amazing! Years before you are ready to walk towards altar and formally commit to your spouse, you would’ve had the wedding vision. 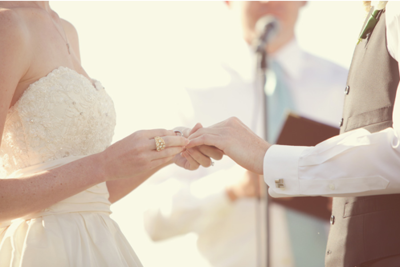 It is your idea of the perfect wedding – what it should or should not have. Over time a few specifications might change depending on other factors like the budget. 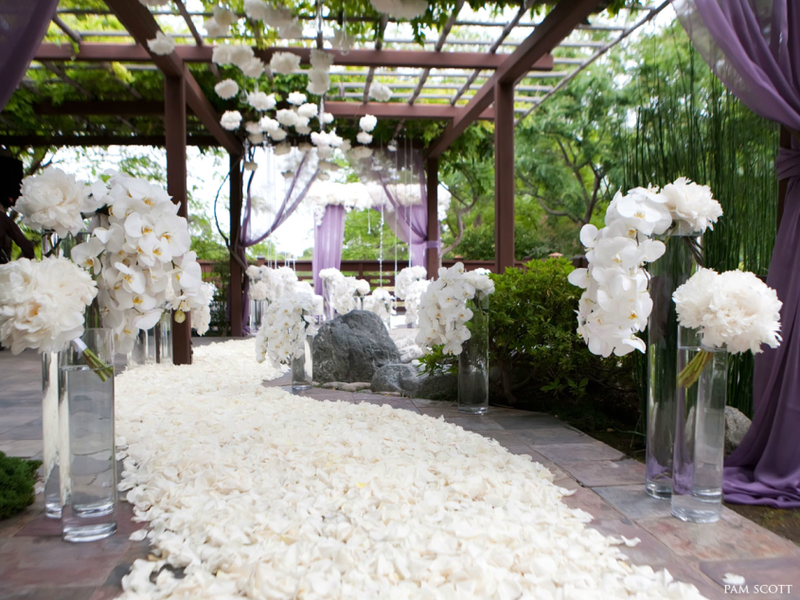 Nevertheless, most of your wedding preparations are dependent on your wedding vision! Some people dream about the beach wedding right in front of the scenic waves. A few might like the spiritual silence of church to create the bond. Everyone has different preferences. Amidst those who have envisioned already, only a few would know how to translate these images into reality. For others, the event managers are available to take on this job! Why Should You Go For An Event Management Team? For a simple reason; you want your big day to be perfect! If you overburden yourself with chores that you need to do before your wedding, you end up tiring yourself. Not only this, such kind of stress can easily mess up your tasks as well. Having an event manager by your side will allow you to channel out your stress productively without getting worked up. Your wedding day is one of those important ones which stay in your memories for the rest of your life. 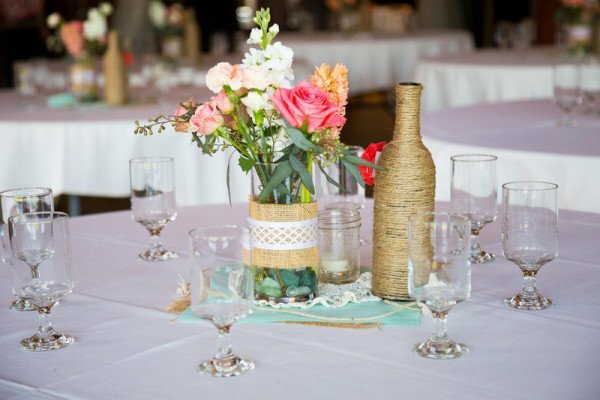 On such an auspicious occasion, you definitely don’t want to be worrying about the color of the drapes or the flower arrangements around the venue. You need time to yourself to prepare and outshine on the big day. It is time to let the worries go; it is time for a positive change! Having an event management team by your side can be really helpful for you. It doesn’t necessarily mean you will not be able to have your way or end up spending too much on your wedding. Most reputed event managers begin by conducting a consultation session in which they hear about your wedding vision. This is when you get to express everything that is on your mind. 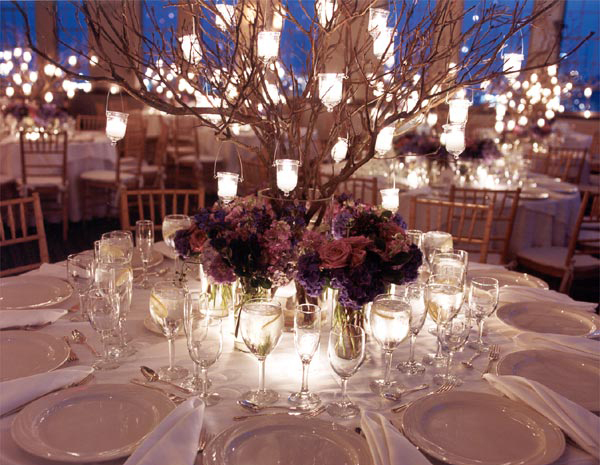 Subsequent meetings help you decide on the budget, the venue and other particulars of the event. There may be a few compromises but in the end, it is worth your finances because it gives you the peace of mind that you need the most! The moment your spouse proposes till the time you say “I do”, time seems to fly by. The excitement and happiness will take up most of your time and energy. You meet up with your friends and family often to cherish these moments. There is so much about the wedding arrangements that you need to supervise in order to turn your wedding vision into reality. Often, you don’t realize the pace at which the time passes till you are just a couple of days away from it! The event manager ensures you get to spend quality time with those that matter to you the most. They take up the burden of arrangements so you can focus exclusively on yourself, your health and your loved ones! Choosing Your Bridal Party’s Colors For the bride, the heavenly white dress does the trick. Whether it has lace, an intricate design or is as simple as an evening gown, the white colors sets the bride apart from the rest. It gives the lucky lady a sense of being different, special and being the highlight of the day! While everyone’s eyes are locked on the magnificent bride, it shouldn’t be a reason for the bridesmaids to feel any less important. After all, they’ve spent a lifetime (or equivalent to a lifetime) with the special one. It pays to be the bridesmaid; after all, who’s the next best person to look at after the bride? With bridesmaids, the preparations and designs are a lot different when compared with the bride. For the most part, the whole idea revolves around colors. It is exciting to see the best ones adorned in identical dresses – either in color or in design. 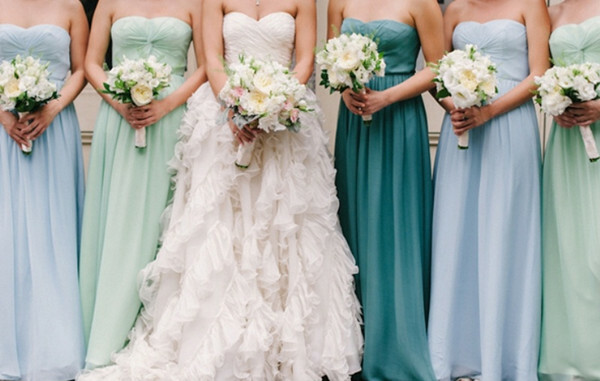 This brings us to the trickiest part – how to select the color for bridesmaids? Everyone has their own personal favorites. There are over a million colors to choose from and you have to settle for one. As challenging as the decision is, it is further worsened by the fact that each of your bridesmaids will have their own preferences. So they might not like the color you choose and will wear it grudgingly. Can you afford to spoil your wedding pictures because of a grumpy bridesmaid? The next best way is to opt to the tried-and-tested themes created to prevent conflicts. Here is a little insight about each of these and how you can use the theme to reach consensus with your bridesmaids. Does your venue incorporate the picturesque view of the sea (or a lake or any water body for that matter)? 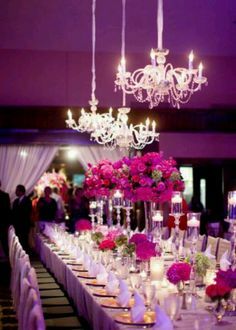 If it does and if you are planning for a morning event, it’ll be a good idea to go for the soft colors. It adds to the beauty of your surroundings and completes the picture instead of contradicting it! These days, mint color is quite popular. It has a refreshing feel to it. If your venue has a couple of trees in it, the mint color would look spectacular on your bridesmaids! Alternatively, if there aren’t any greens in the picture, you can try working with coral pinks. It offers a “marine” feel that works well within sandy backgrounds. If your venue incorporates a high ceiling church building with golden-dust colored walls and typical decors with little to no flowers in the neighborhood, you are most probably headed for a vintage classic styled wedding. Accordingly, your best options lie with vintage colors. In other words, black color would look awesome on your bridesmaids in the given surroundings! Planning for a wedding that rolls with the setting sun? As the natural lights fade, deep colored dresses will automatically fall into perspective. With this, however, you’ve got a wide number of options. You can try deep purple, emerald green and deep blue. Let the majority decide which one it really is! 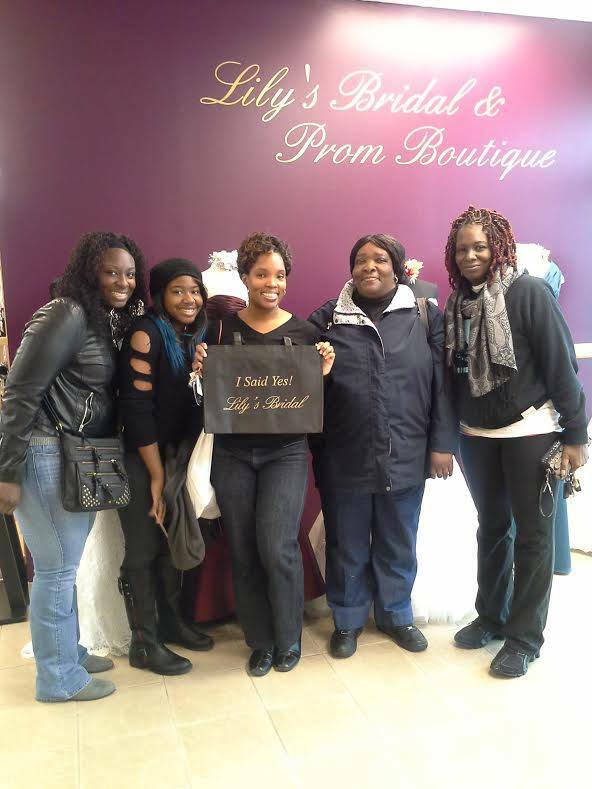 Lily’s Bridal and Prom Boutique offering Wedding Gowns and Prom Dresses up to size 30. 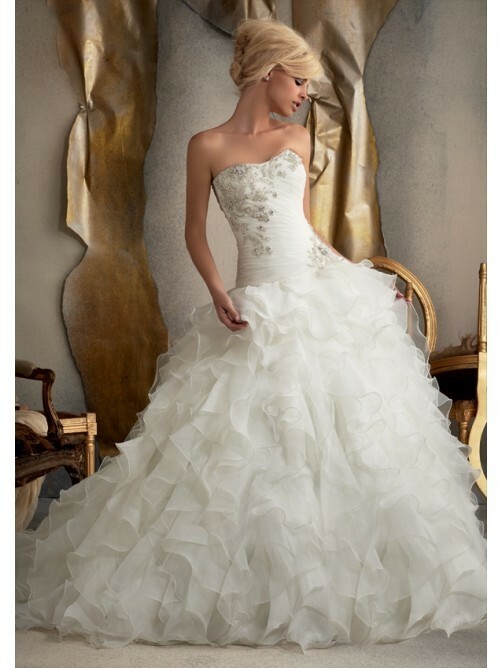 Lily’s Bridal offers the largest selection of exclusive designer Wedding Gowns and Prom Dresses in Maryland. 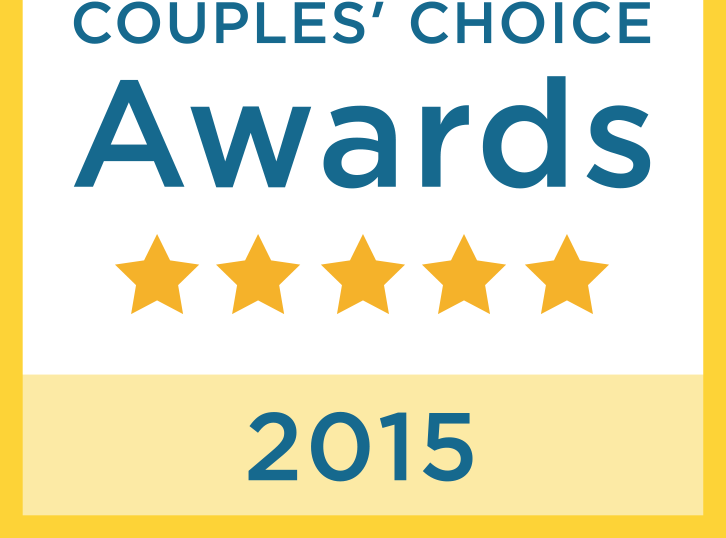 Curvy and Plus Size Brides you must come see the best selection of Wedding Dresses in Maryland.